The World Anti-Doping Agency (WADA) Athlete Committee have called for "stronger leadership from sport" to protect clean athletes, as well as a review of how the McLaren Reports were handled. A further 11 cases were partially upheld by CAS, with these cases seeing athletes' disqualifications remain in place, but their life bans imposed by the International Olympic Committee (IOC) Disciplinary Committee reduced to bans from only Pyeongchang 2018. WADA's Athlete Committee, which is chaired by Beckie Scott, released a statement today calling for stronger leadership from sport to protect athletes. "We cannot lose sight of the extent nor the scale of the efforts that Russian authorities and athletes engaged in to cheat the anti-doping system," the statement read. "Thus, we call for stronger leadership from sport to protect clean athletes and their right to doping-free sport. "It is vital that athletes, countries, teams and officials that cheat be held fully accountable and sanctioned accordingly. "For this reason, we call for a transparent and comprehensive review of how the McLaren Reports of the doping conspiracy in Russia were handled. "We welcome a thorough discussion on this topic at the next WADA Foundation Board meeting." 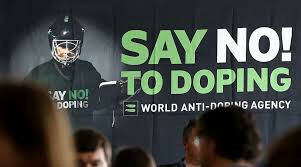 The statement appears to support a declaration made by Linda Helleland last week, with the WADA vice-president announcing on Thursday (February 1) that she planned to propose an "independent" investigation into the entire process, which culminated in the decision of the CAS. The Norwegian, a former Sports Minister who is now the Minister for Children and Equality, said the current situation is "chaotic" and "untenable" after the CAS verdict was announced with just over a week until the Pyeongchang 2018 Opening Ceremony on February 9. "Clean athletes and sport fans around the world have lost confidence in the system," Helleland wrote in a statement to insidethegames. "The last couple of years people around the world have become frustrated. Helleland later tweeted that she had been in contact with "fellow Ministers, other Government representatives and ExCo- and Foundation-members of WADA" about the initiative, insisting that action would not be far away. IOC member and former WADA President Richard Pound also separately called for a "forensic review" into responses to the entire Russian doping crisis last week. "As members of the WADA Athlete Committee, we wish to express our profound disappointment and dismay with the recent ruling by CAS to reinstate the medals and results of 28 Russian Winter Olympians from Sochi, previously disqualified for doping offences," the statement read. "We share the distress, uncertainty and frustration expressed by many athletes on the news of this ruling and believe this decision to be a massive setback for clean sport. "We stand by and renew our call for the CAS to improve and strengthen its independence and continually strive to increase the quality of its arbitrators". A statement from then IOC Athletes' Commission was released later that month, which criticised the call. "As the IOC Athletes' Commission and also members of the WADA Athlete Committee, we believe the comments questioning the independence of CAS and the quality of the arbitrators is misguided," the statement read. "A number of highest courts of different countries have confirmed the independence of CAS and such comments only lead to mistrust and confusion. "We support CAS in its ability to fight for clean sport and want to reassure the athletes of the world in this regard." 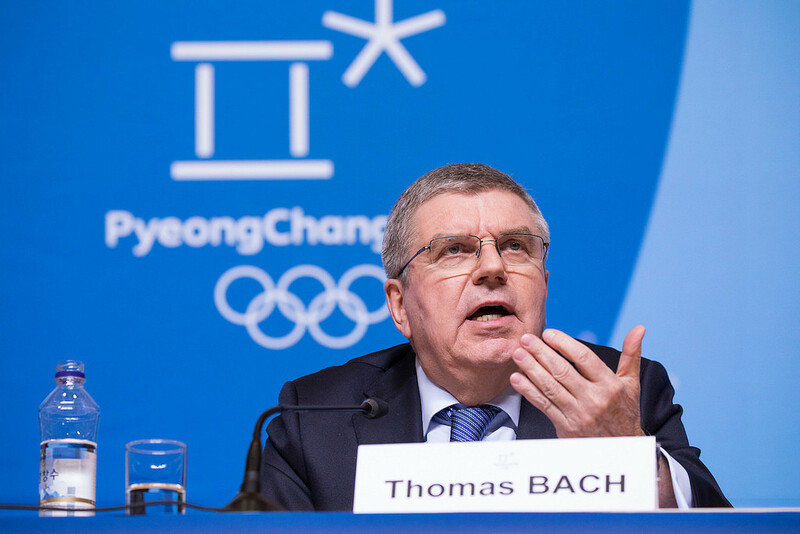 Last week, IOC President Thomas Bach criticised CAS, claiming there was an "urgent need" to reform the organisation after its decision to overturn its sanctions against 28 Russian athletes. "We feel that this decision shows the urgent need for reforms in the internal structure of CAS," Bach stated. 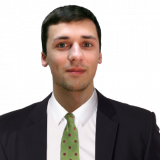 "This means in particular that CAS has to change its structure in a way that can ensure and better manage the quality and consistency of its jurisdiction. "We will continue to be in contact with CAS and have already forwarded this request to the President of CAS, who was very appreciative of this initiative." February 2018: Exclusive: WADA vice-president claims current anti-doping situation "untenable"